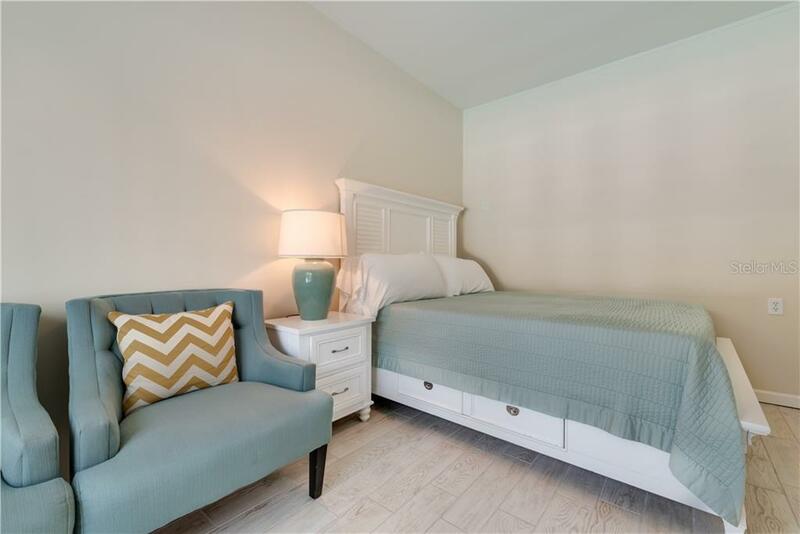 Ask a question about 1101-1105 Point Of Rocks Rd, or schedule a tour. 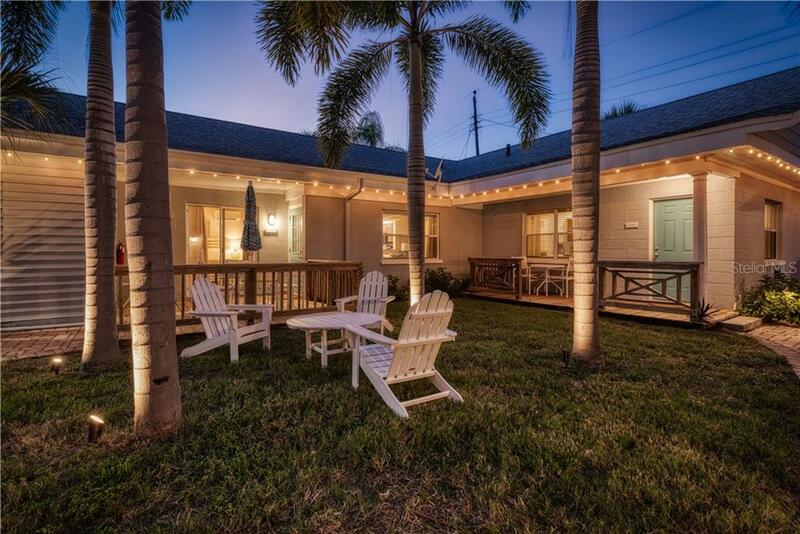 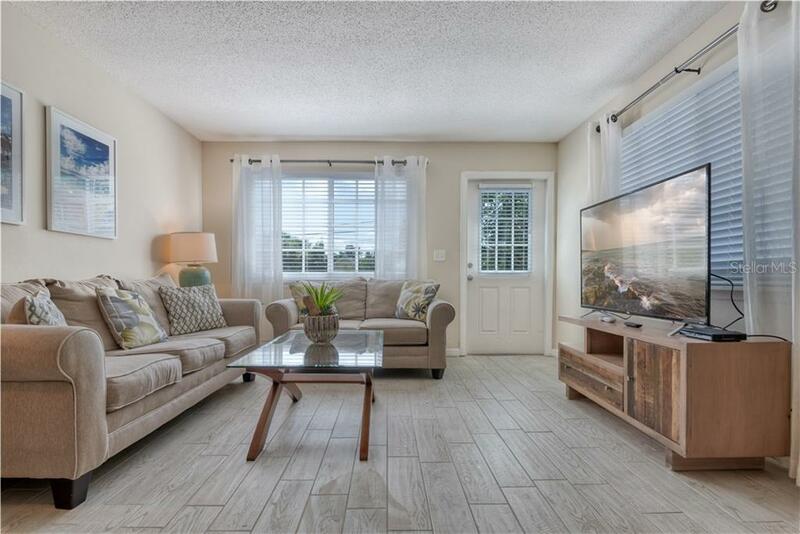 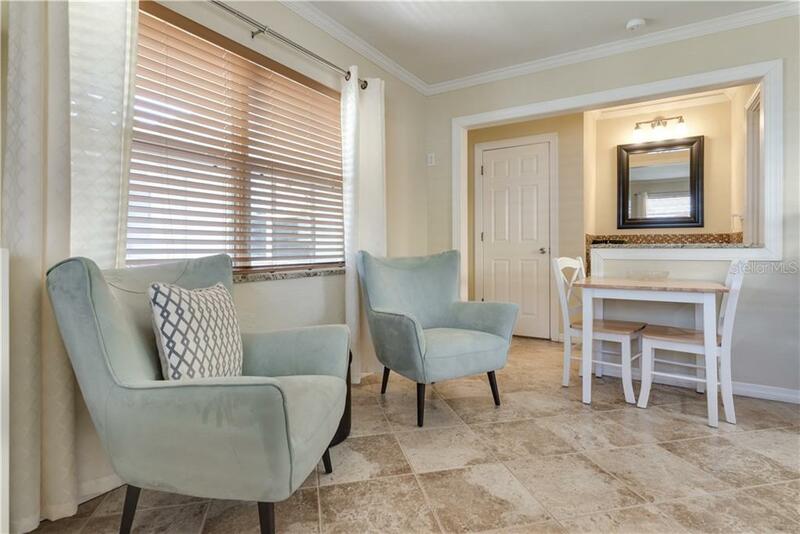 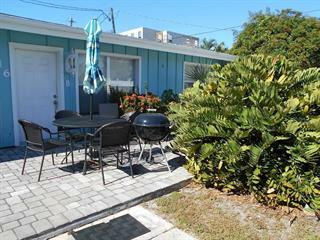 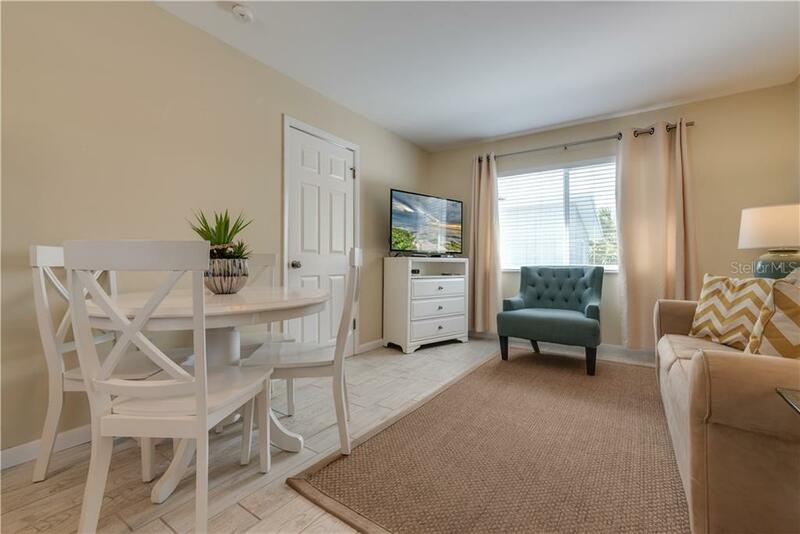 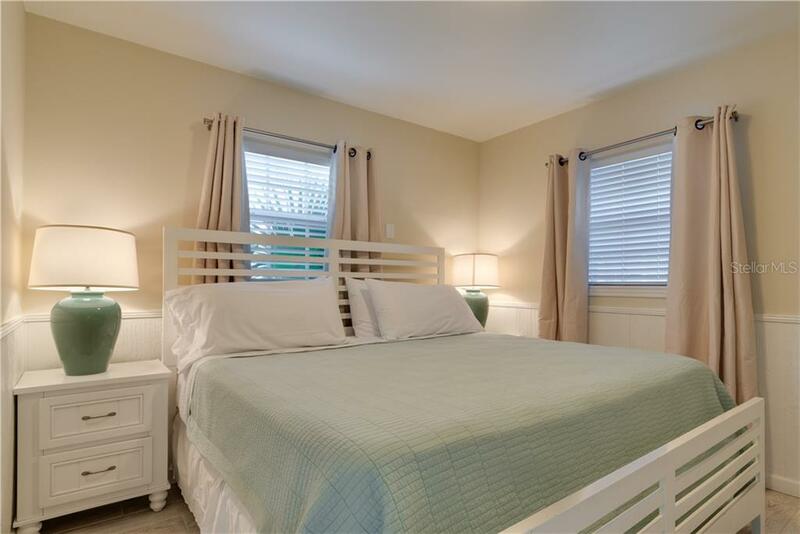 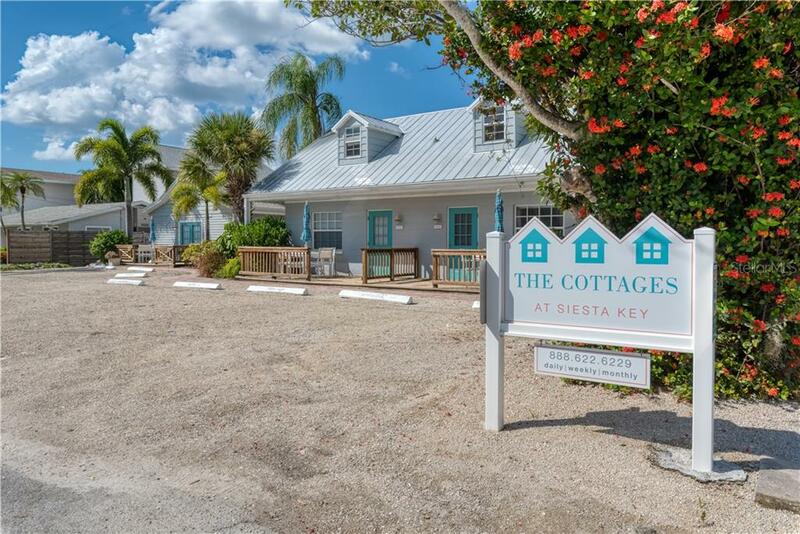 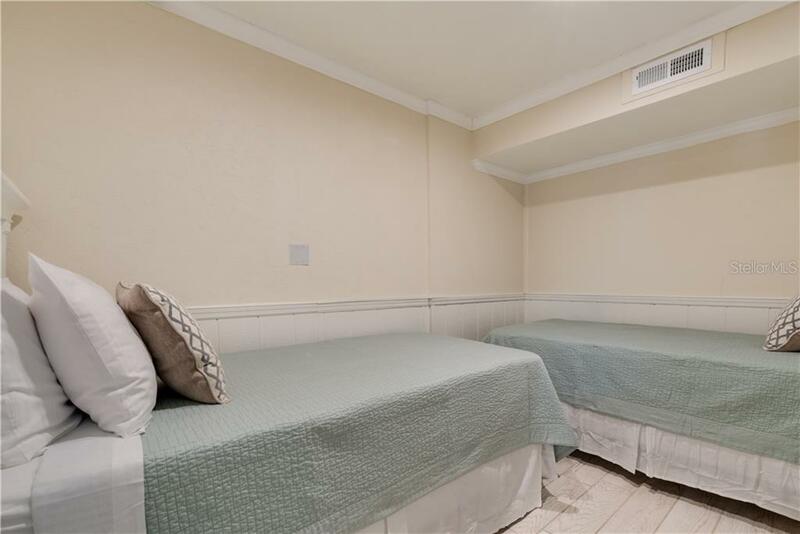 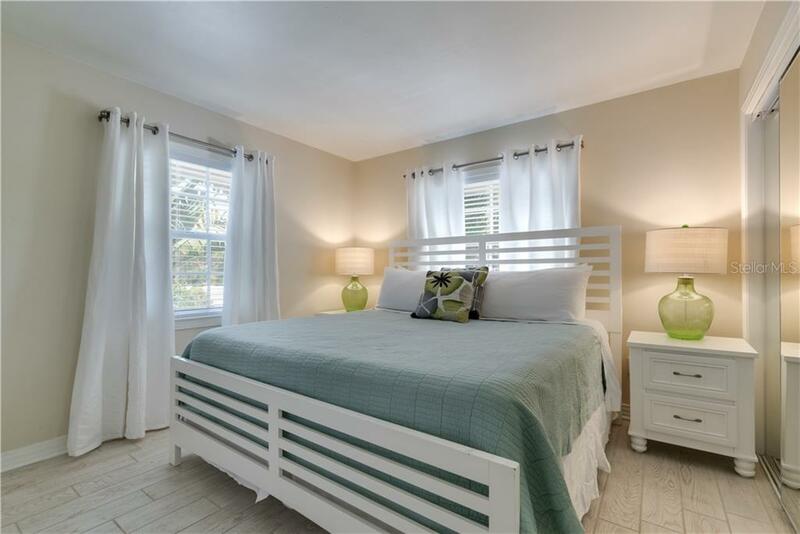 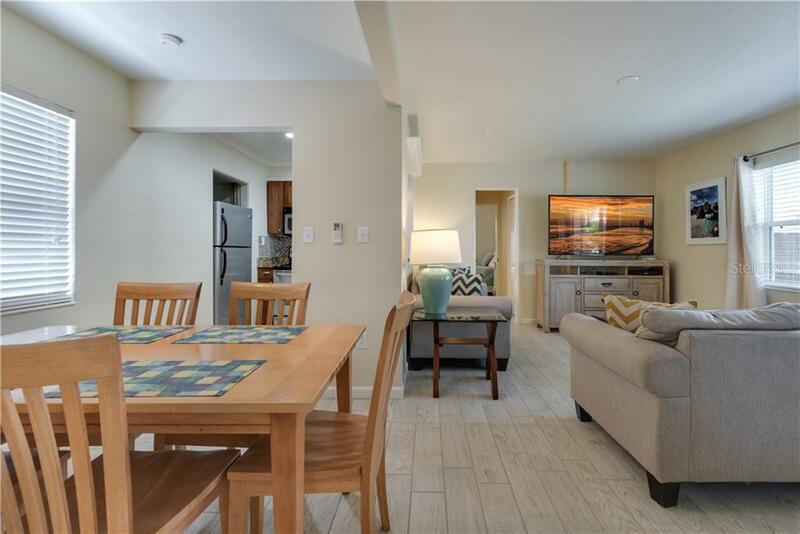 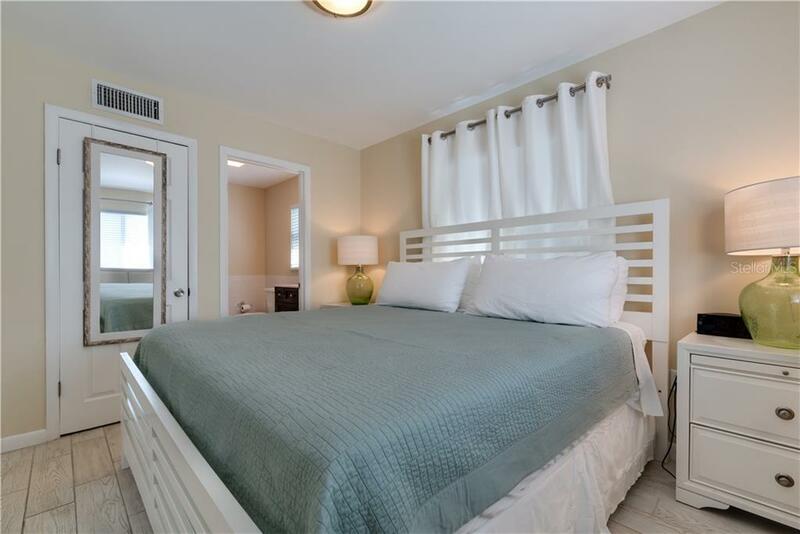 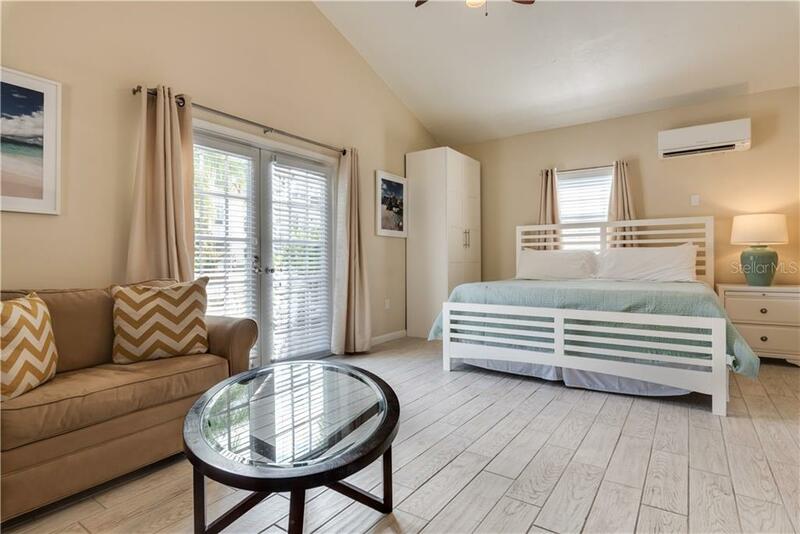 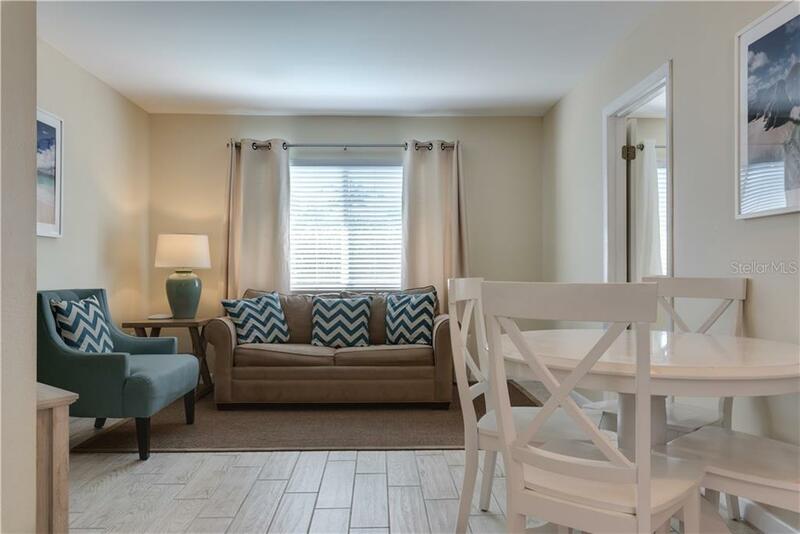 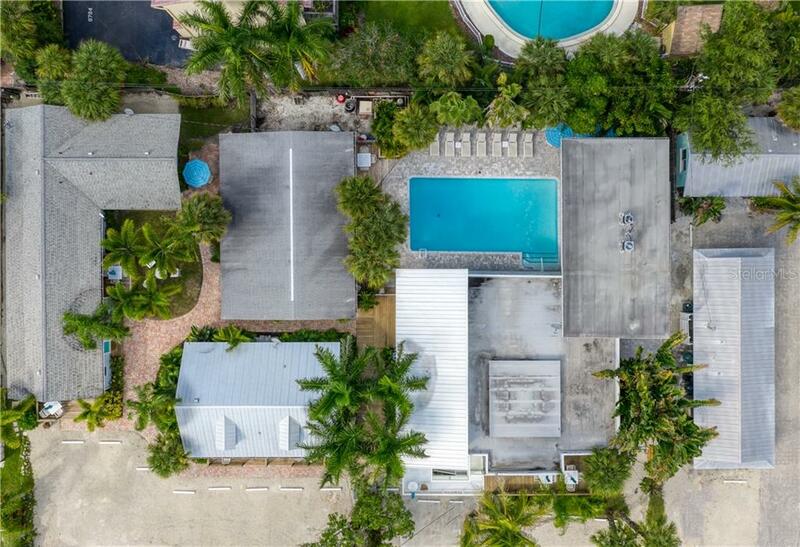 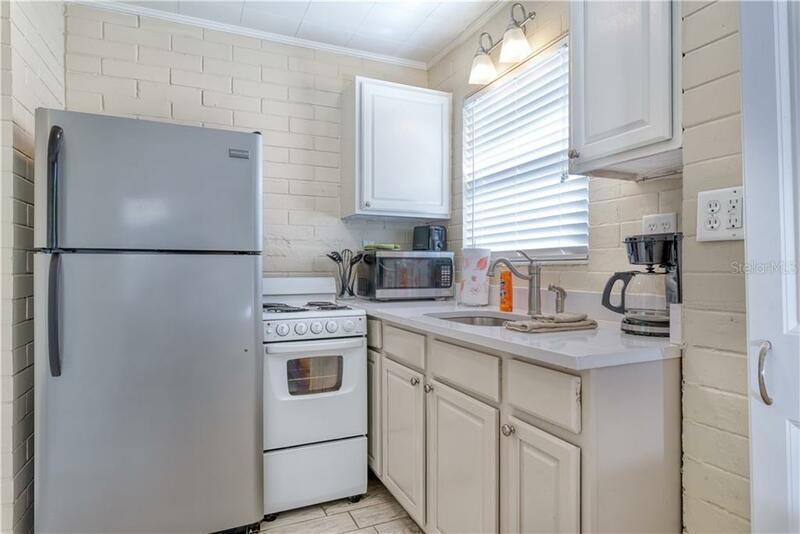 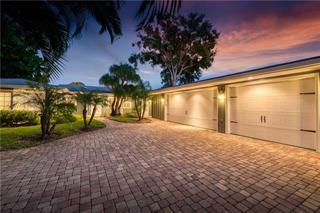 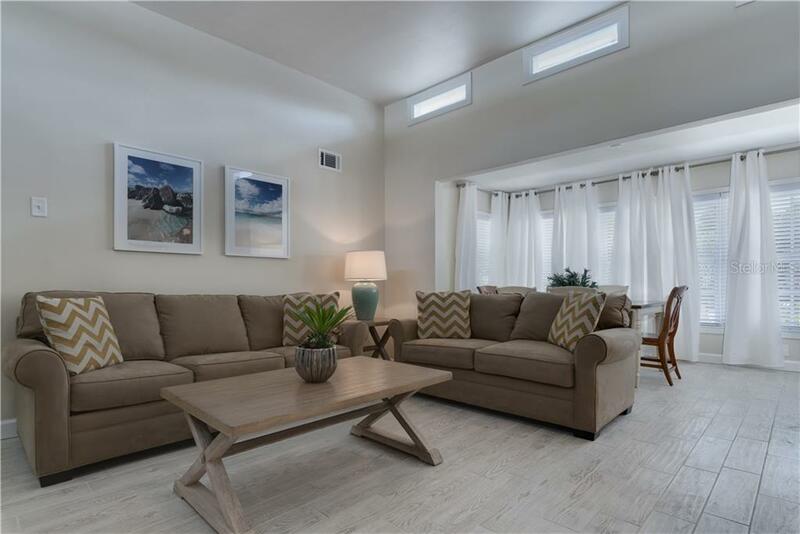 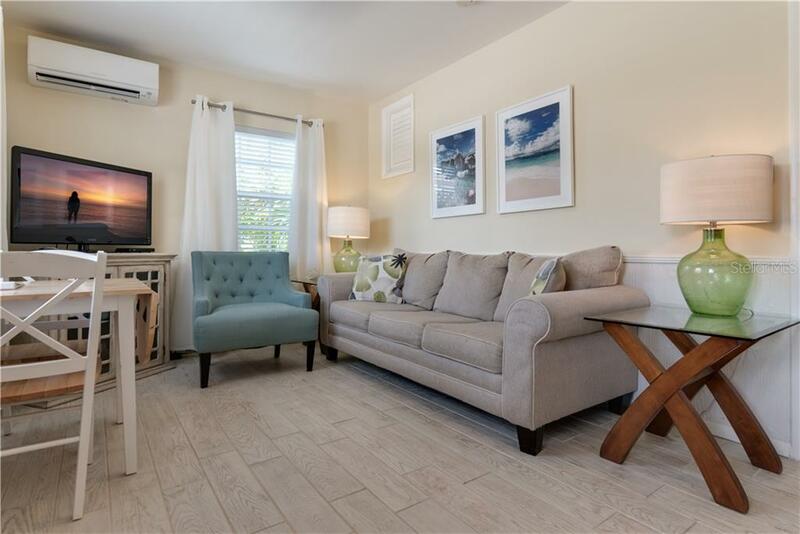 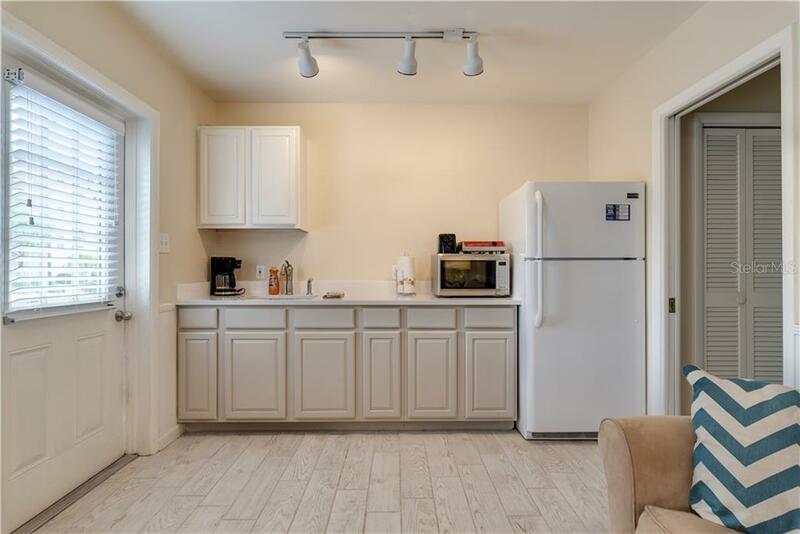 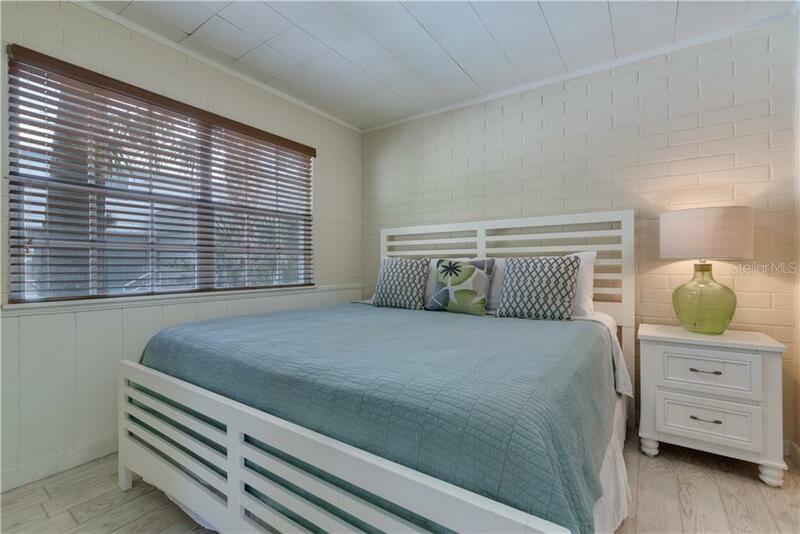 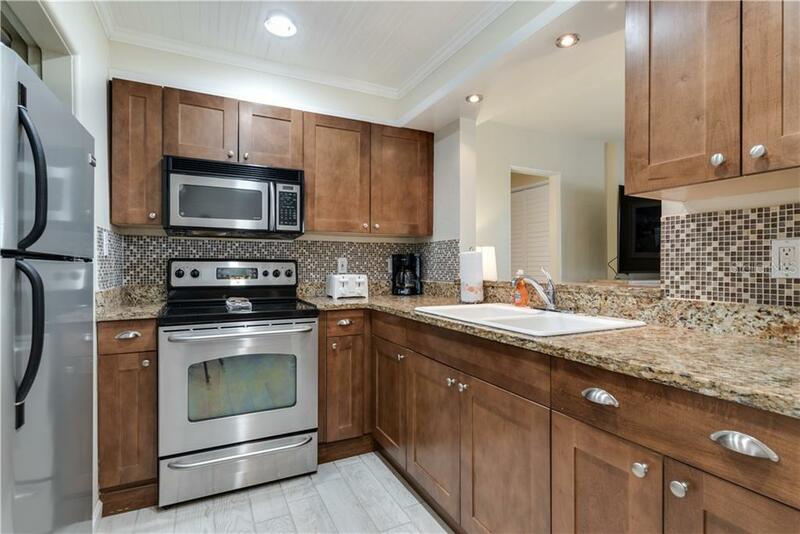 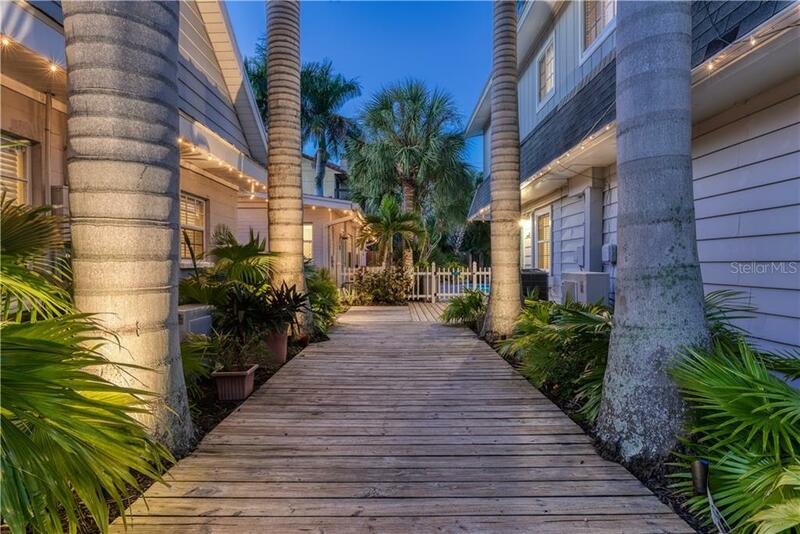 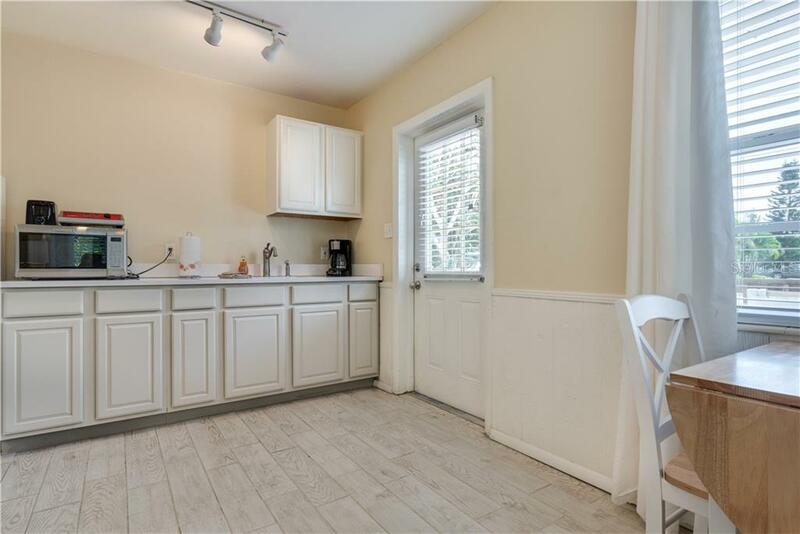 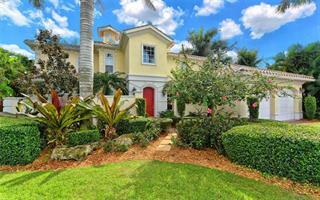 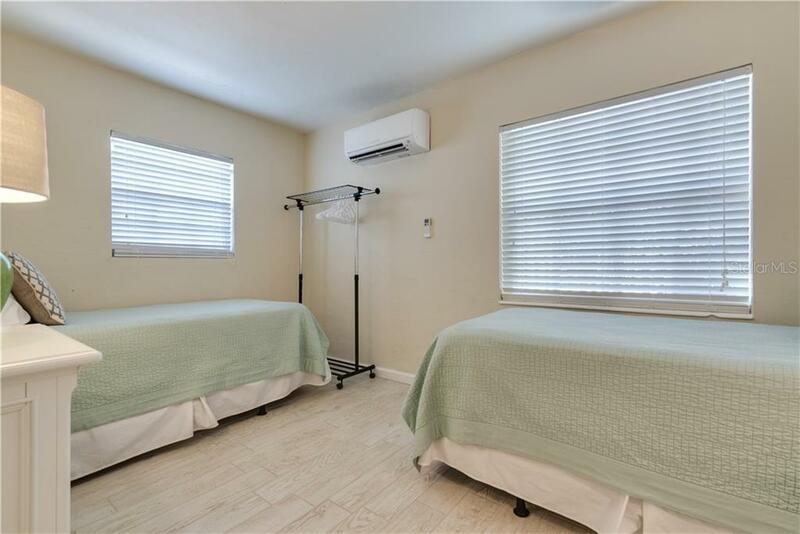 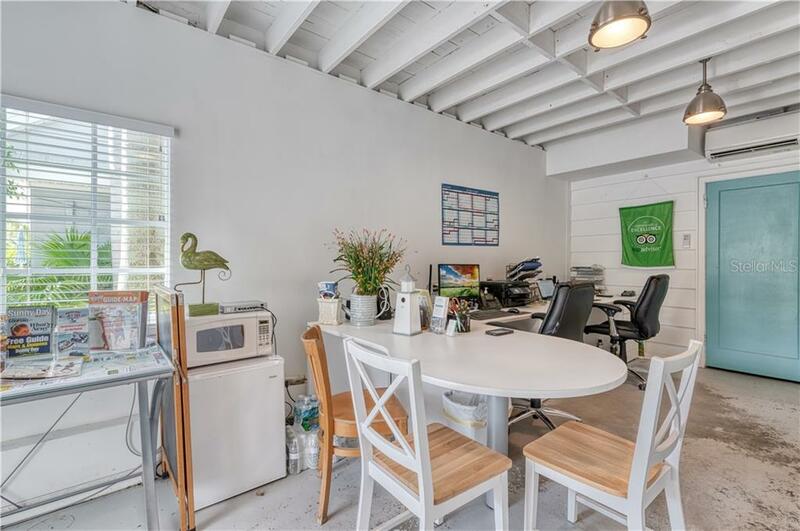 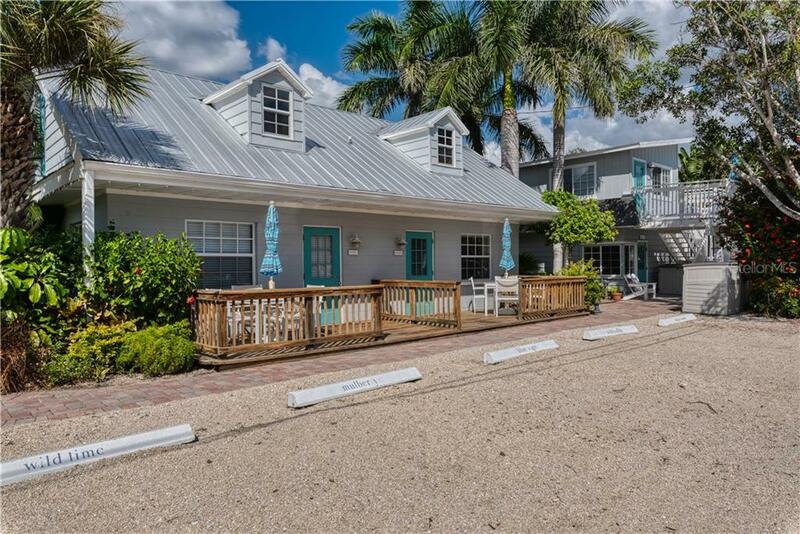 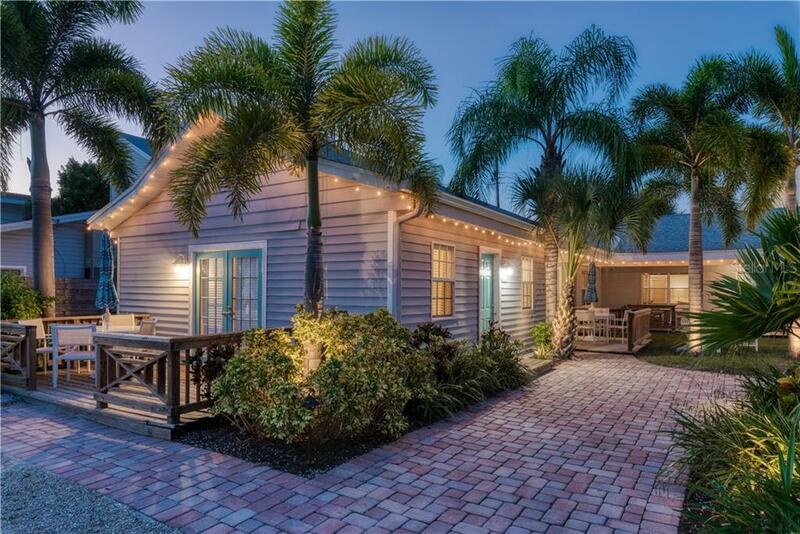 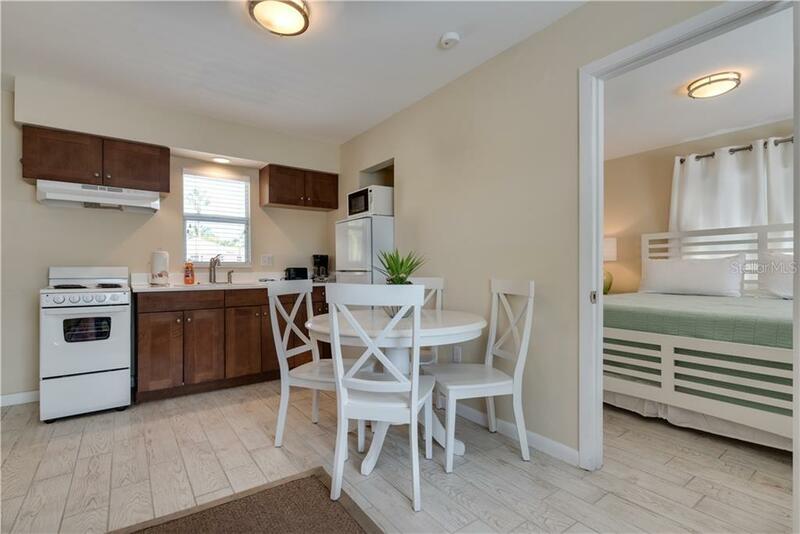 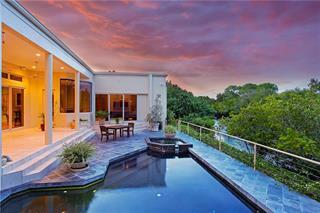 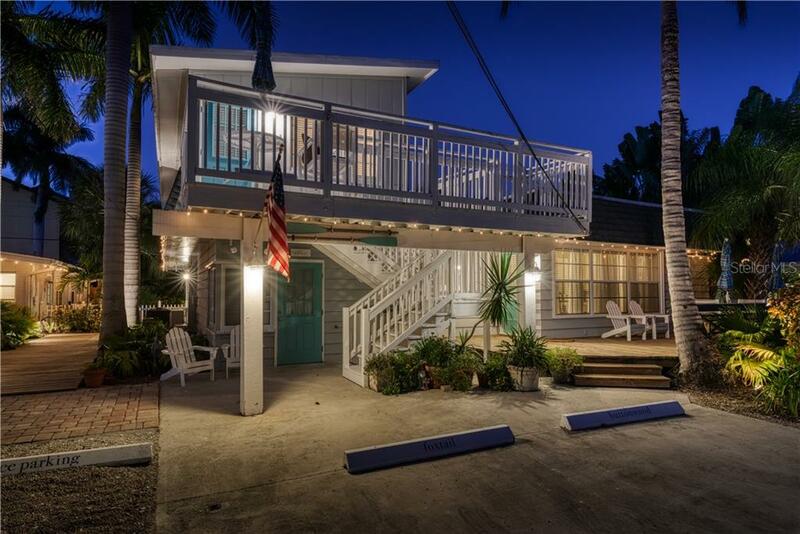 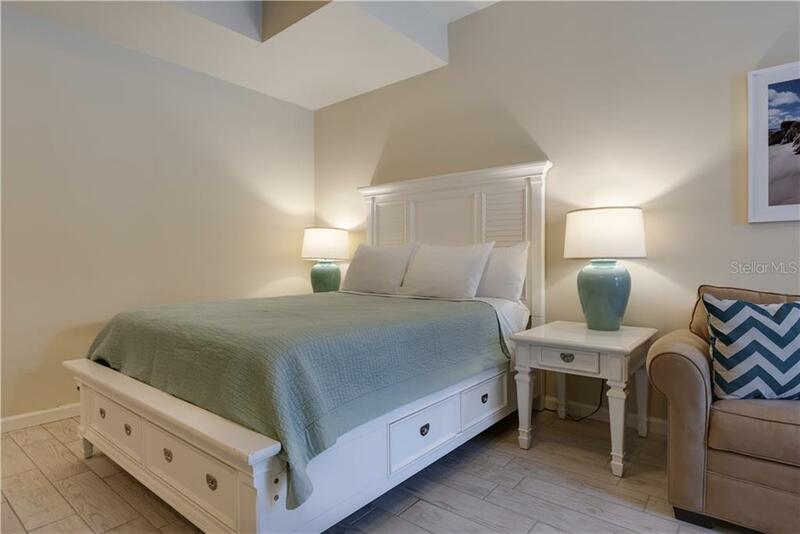 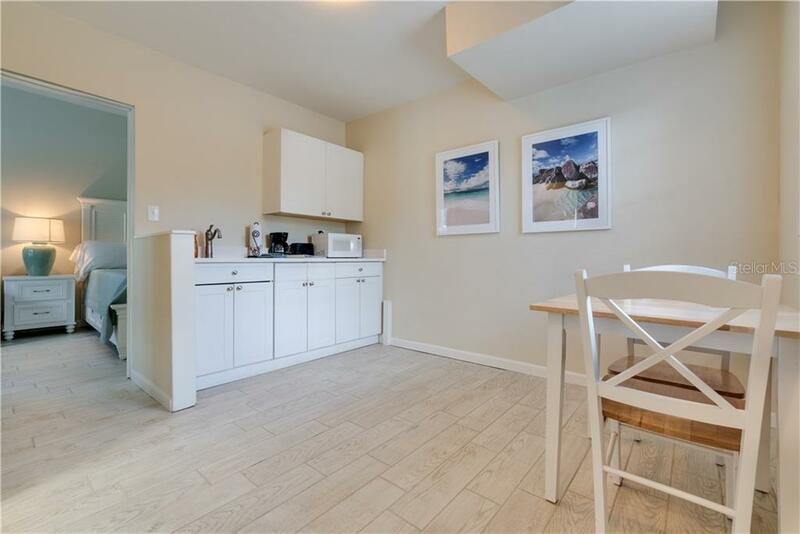 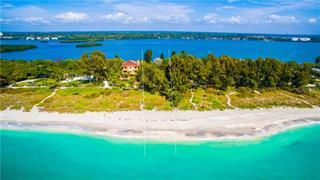 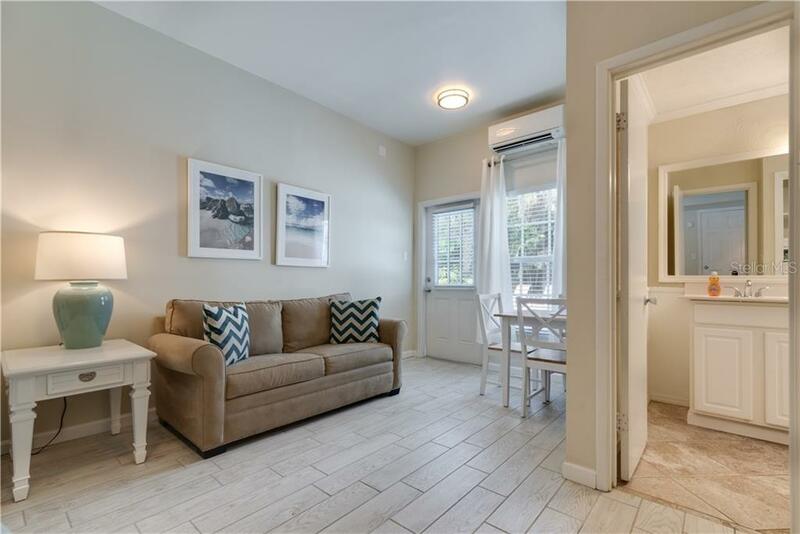 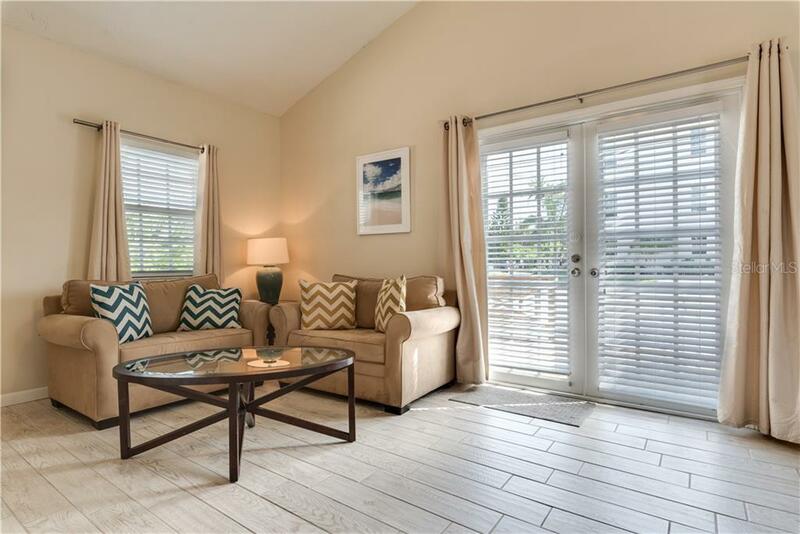 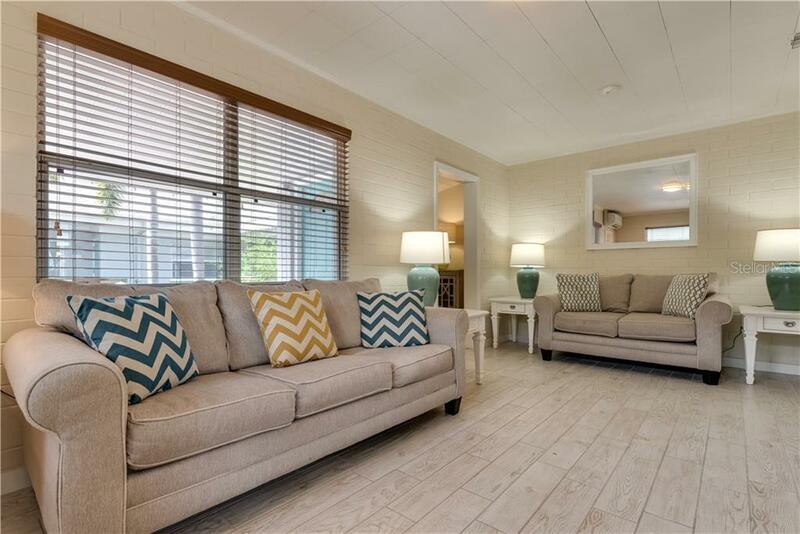 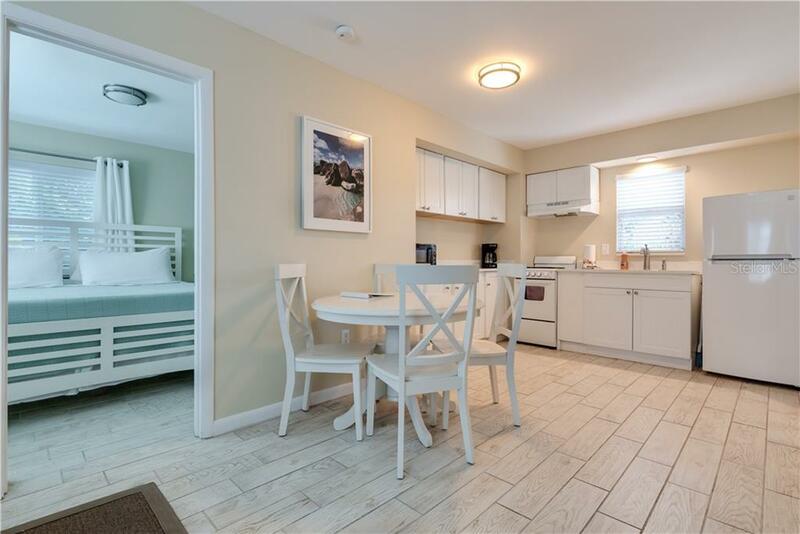 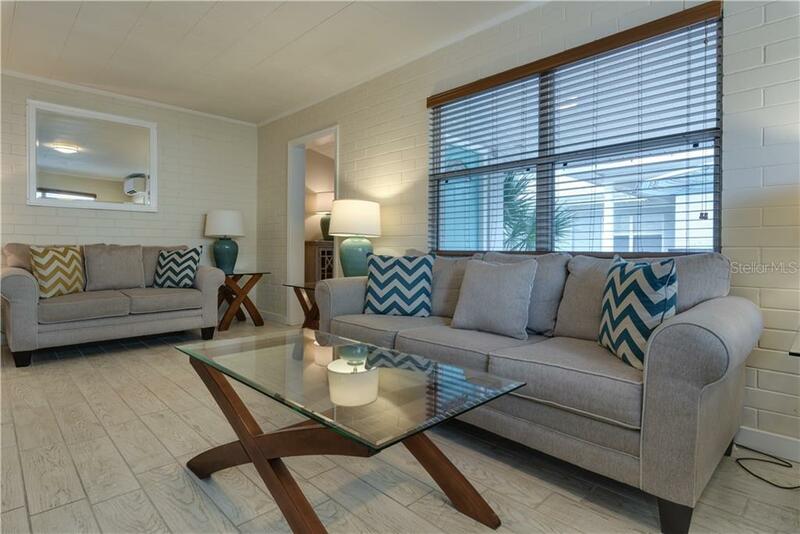 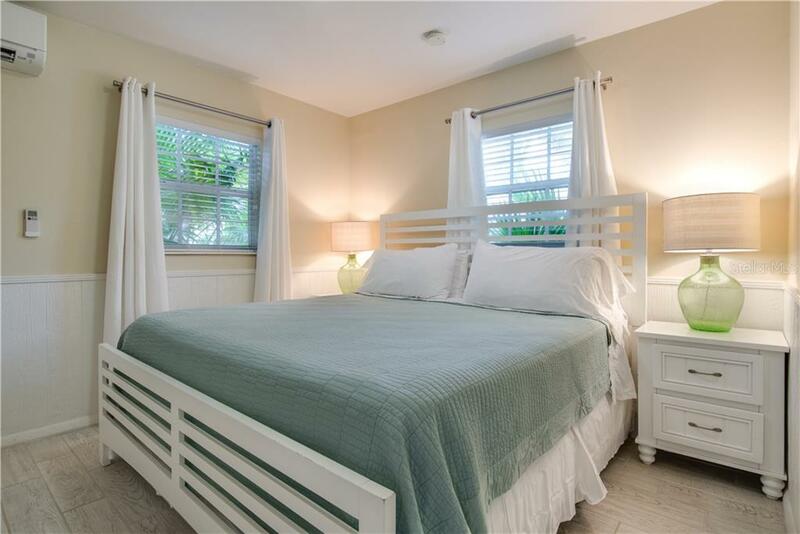 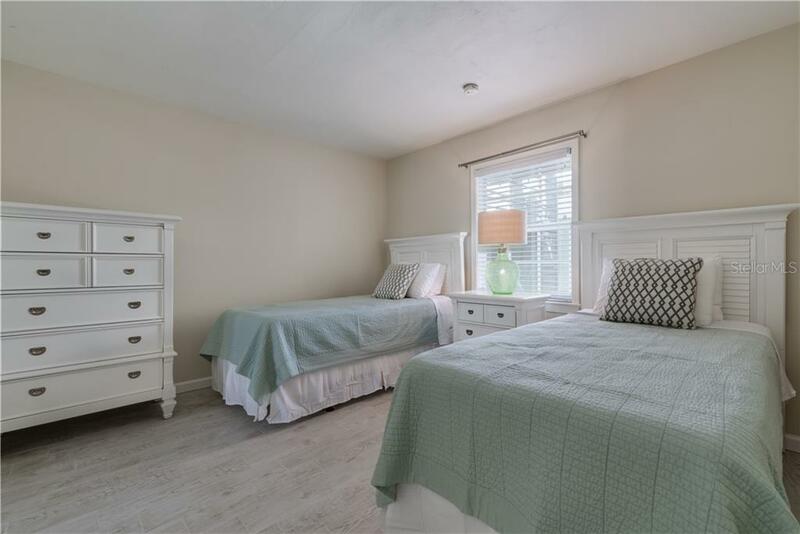 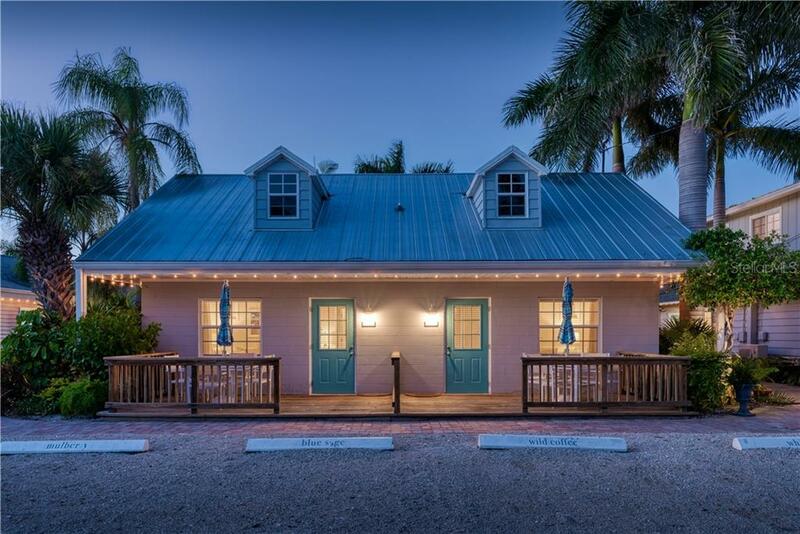 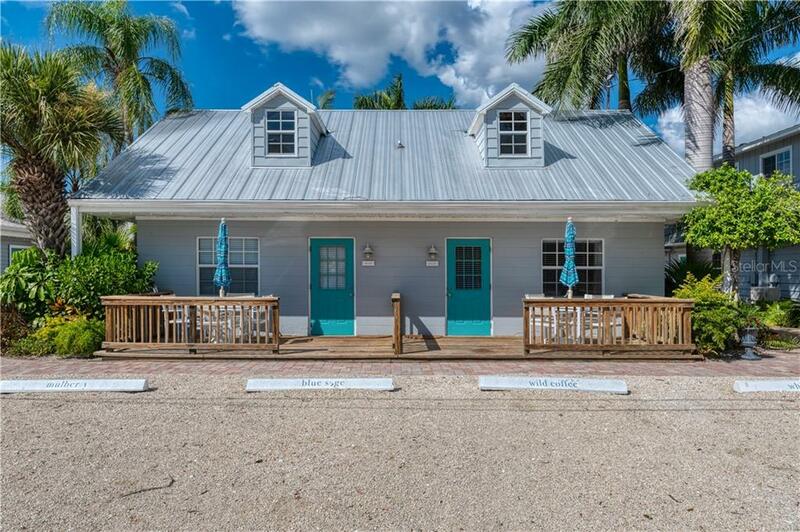 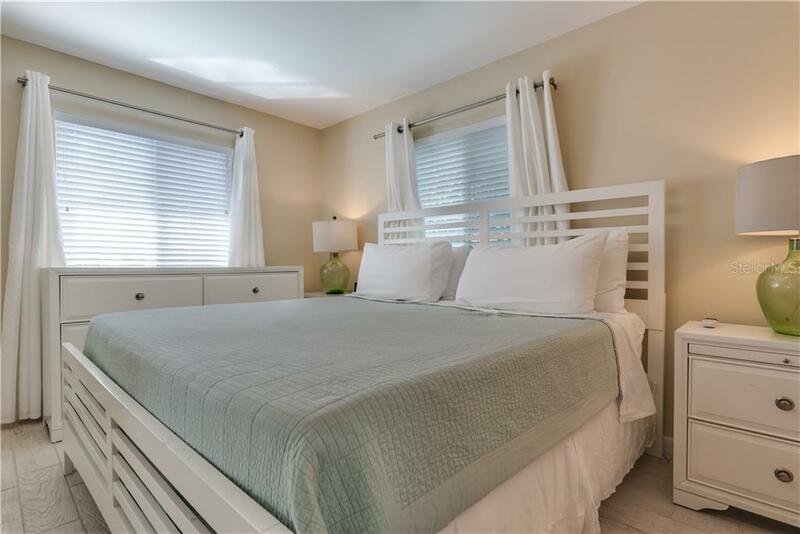 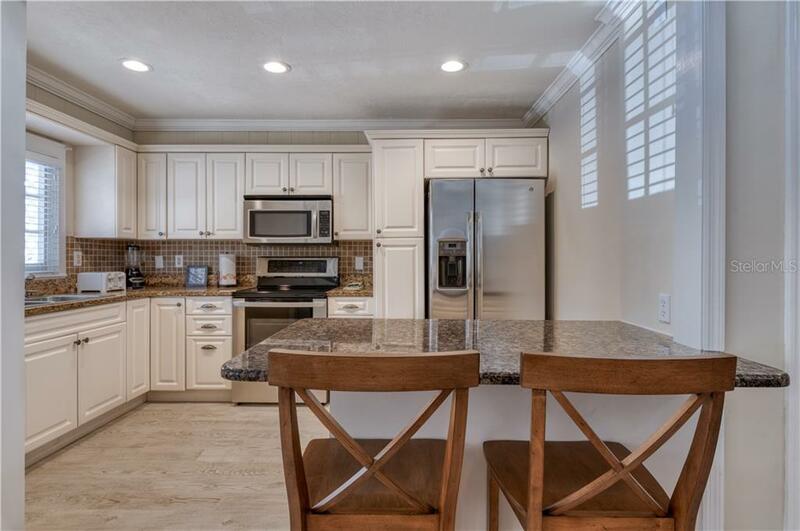 Known as one of Siesta Key’s “best-kept secrets,” the 13-unit Cottages at Siesta Key is your chance to not only own a slice of paradise but to share it with others. 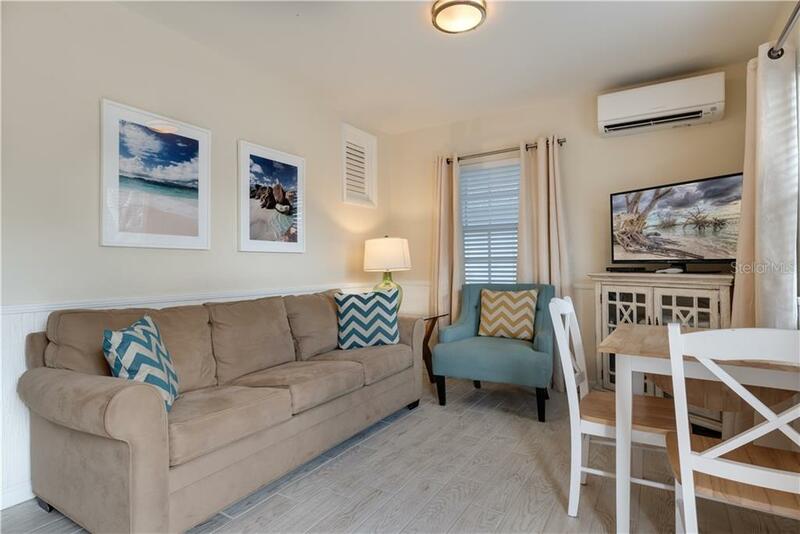 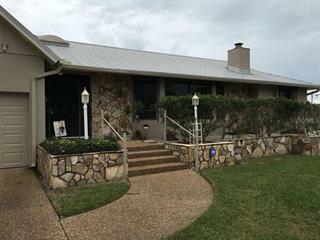 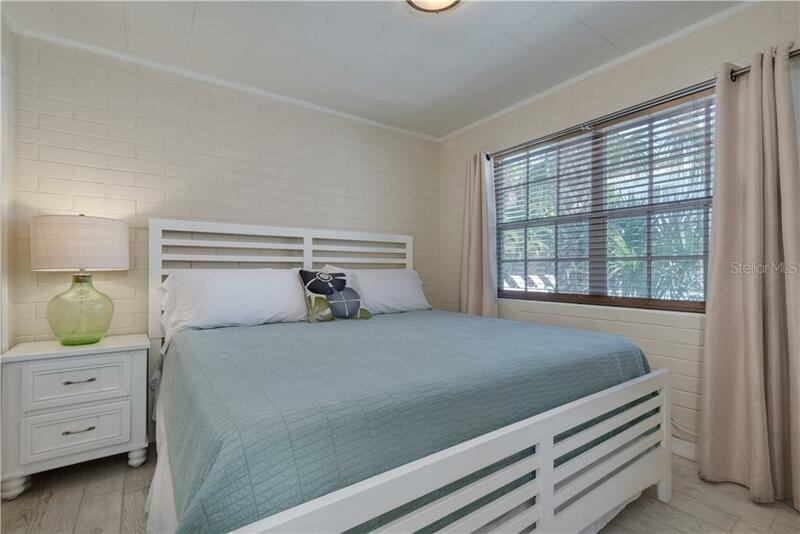 In addition to enjoying recently renovated beach bungalows ranging fro... more.m studio to four-bedroom floorplans, the new owner will inherit 2017 and 2018 Certificates of Excellence from TripAdvisor. 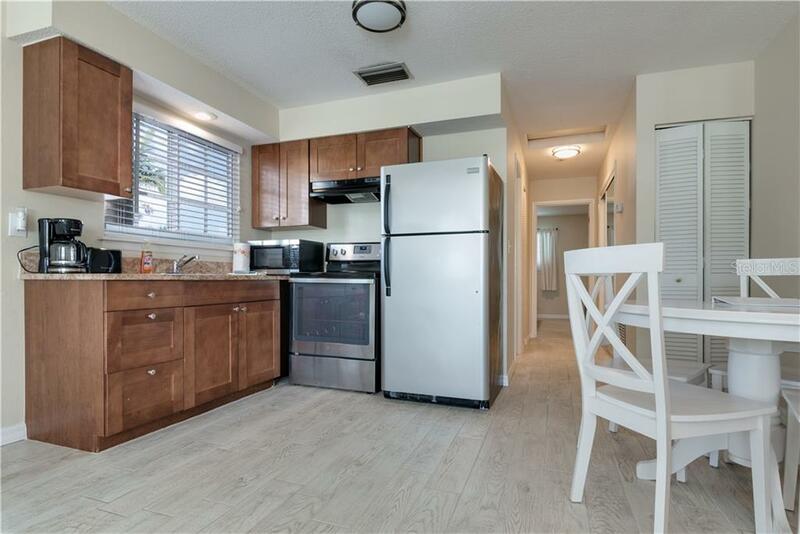 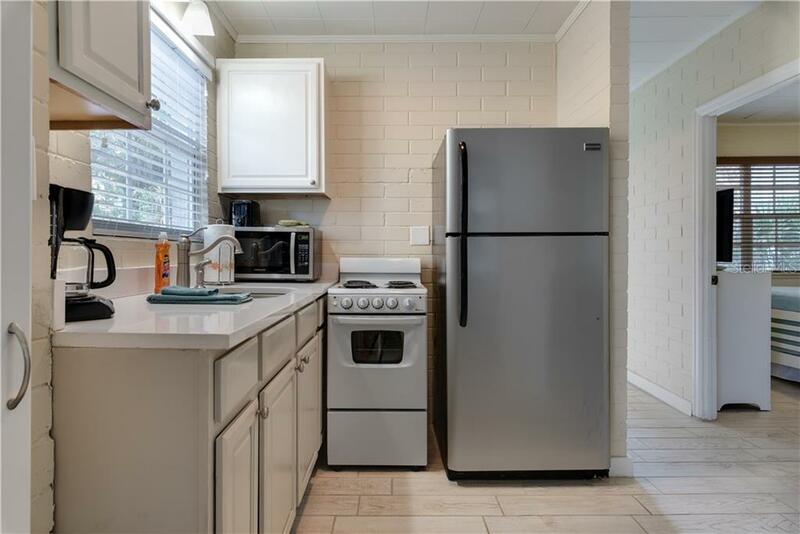 Defined by their coastal modern elegance, each unit receives tremendous natural light and showcases neutral tones to enhance the stainless steel and granite accents in the kitchens and kitchenettes and sleek, white subway tile of the bathrooms. 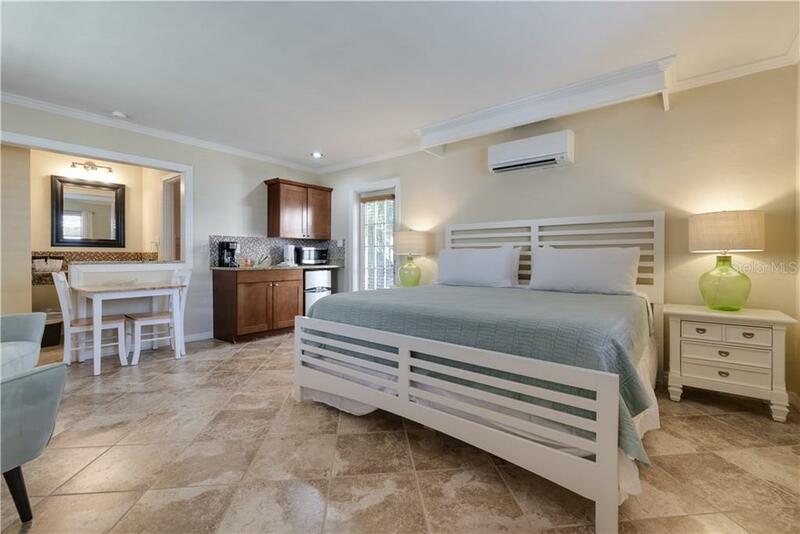 Communal areas such as the pool, outdoor spaces and connecting boardwalks embrace the local flora and fauna, truly allowing guests to succumb to island life and revel in ultimate relaxation. 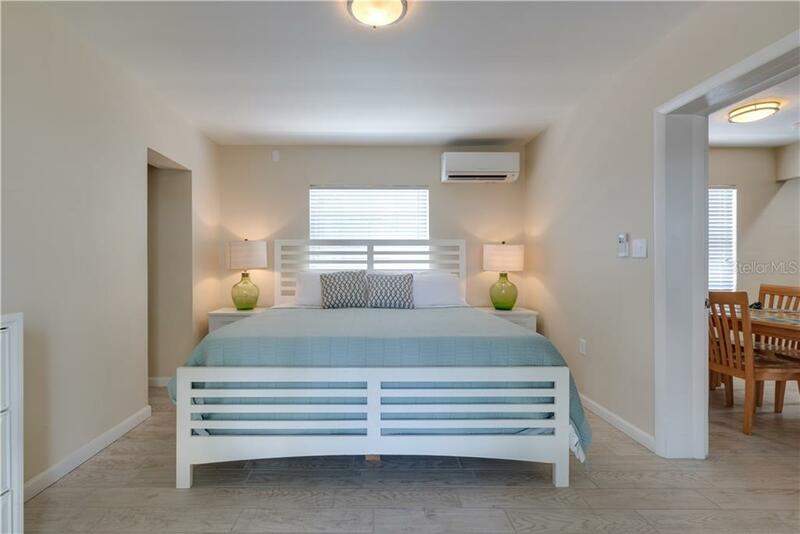 Plenty of parking is on-site to accommodate all visitors and proximity to the beach and Siesta Village ensures a multitude of off-site adventure.